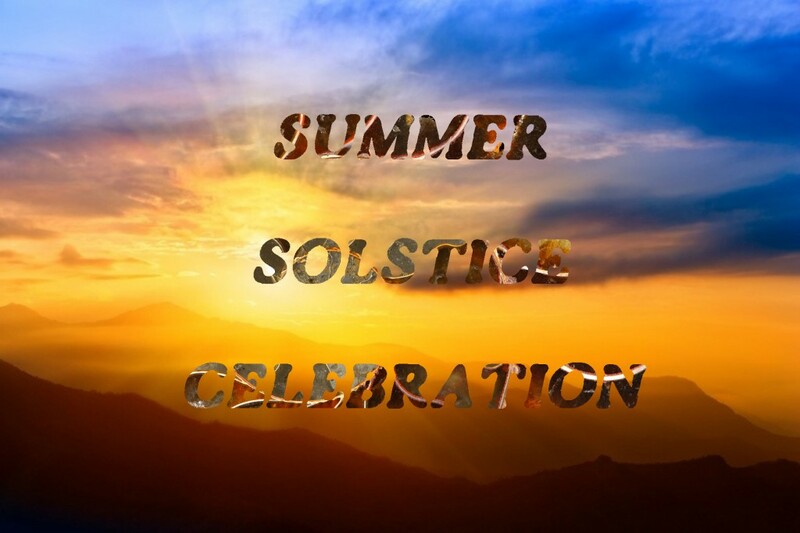 You are welcome to our Solstice Ceremony gathering. The Summer Solstice marks the longest day of the year, as Mother Earth shifts into her second half of her cycle. We will gather to celebrate this special day and clearly set our intentions with fire for the upcoming winter. We will use the power full energy built up thus far to co-create a better future for ourselves and for the world. Since we have the celebration before the actual Solstice, as the days still rise to reach full peak, we will focus our intention to invite in something that we want (with the understanding that it will move out something that we don’t want) and thus have the unlimited power of the universe to manifest our imagination into the world we want. If there is enough interest we can have a potluck after the ceremony as we wait for the sunset over the river. It can be truly magical.